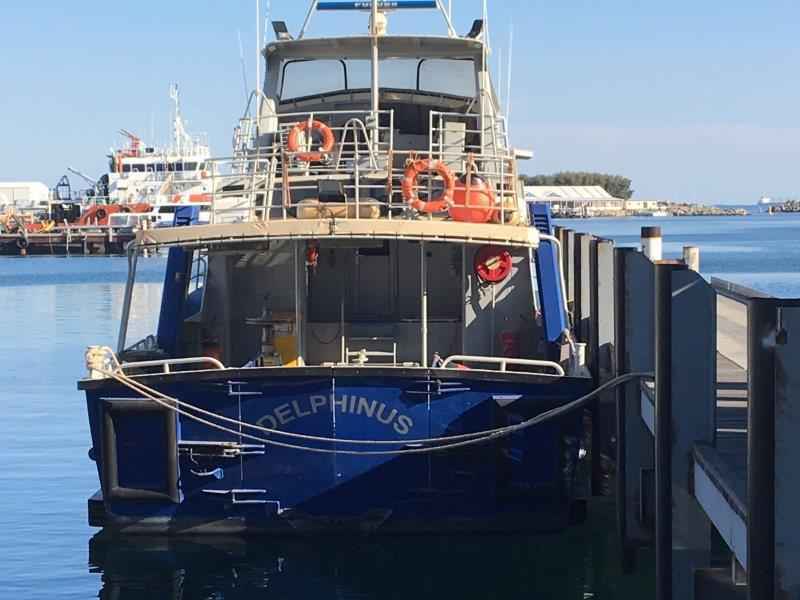 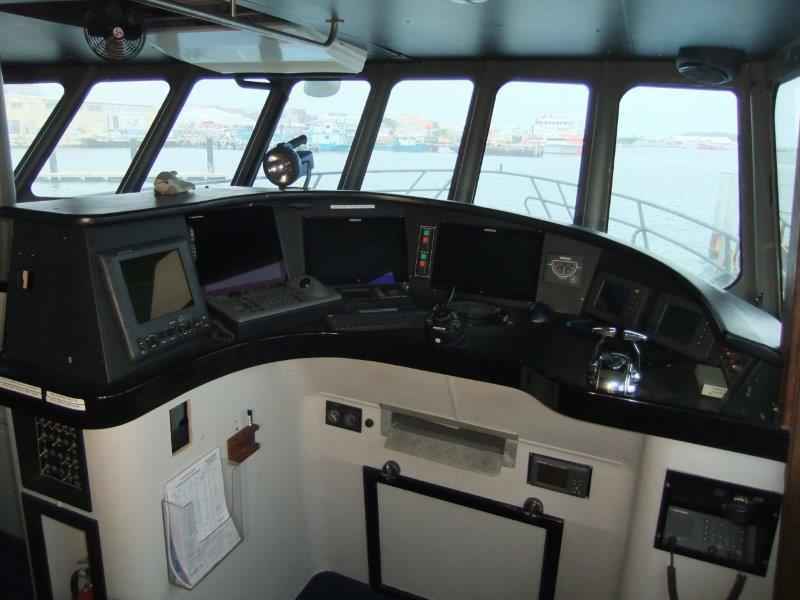 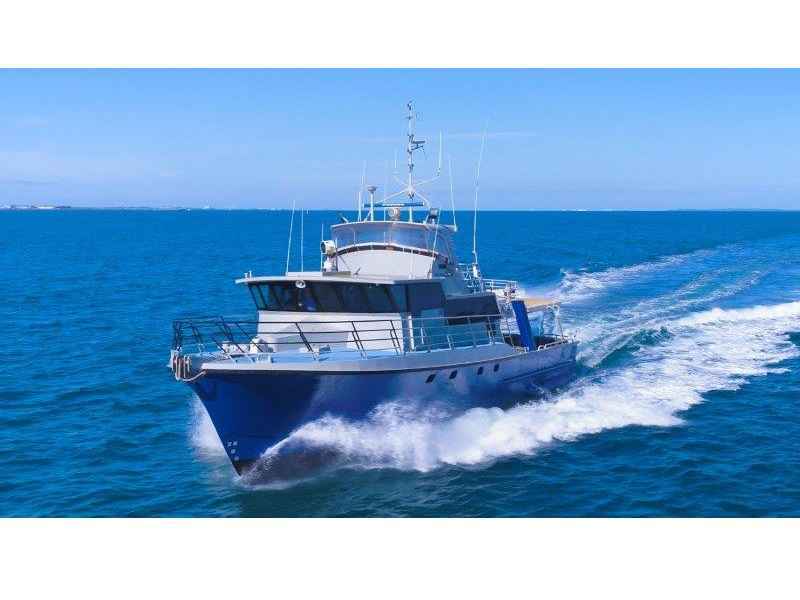 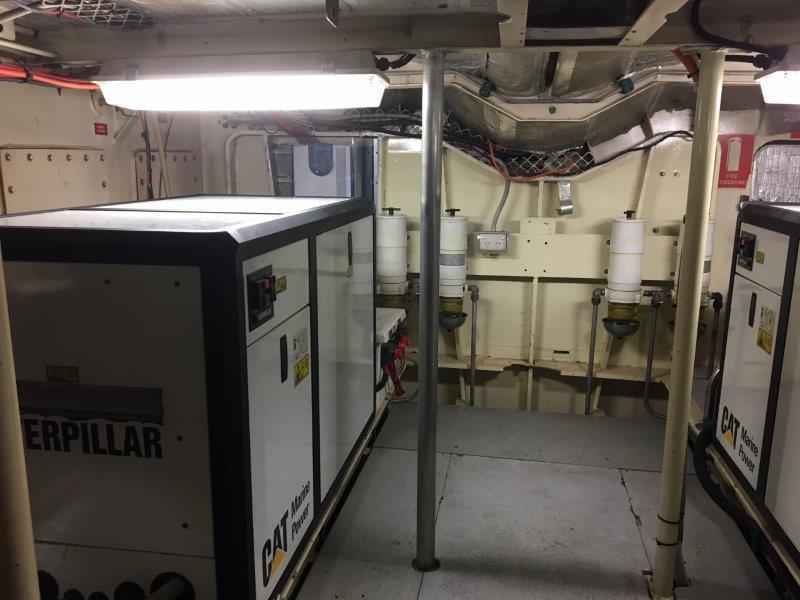 This vessel was designed and constructed to the highest standards, with the range and sea-keeping ability to operate in remote areas in all conditions. 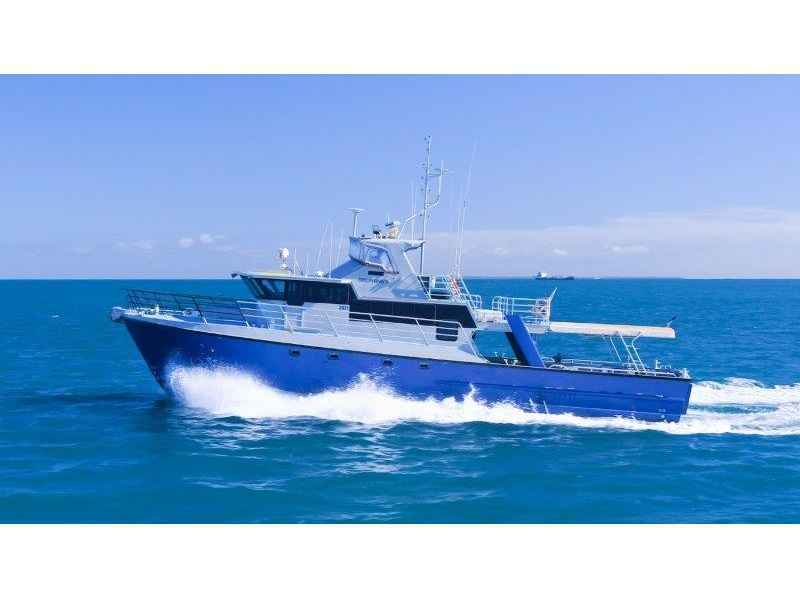 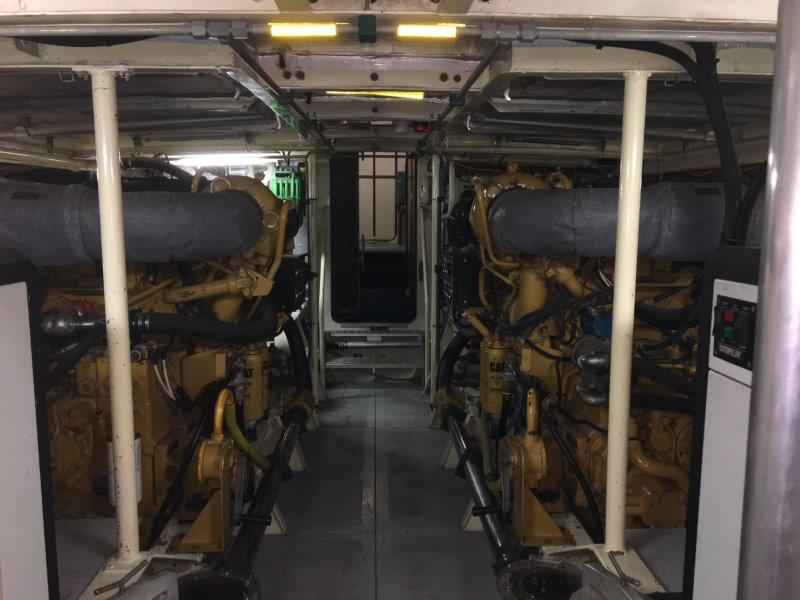 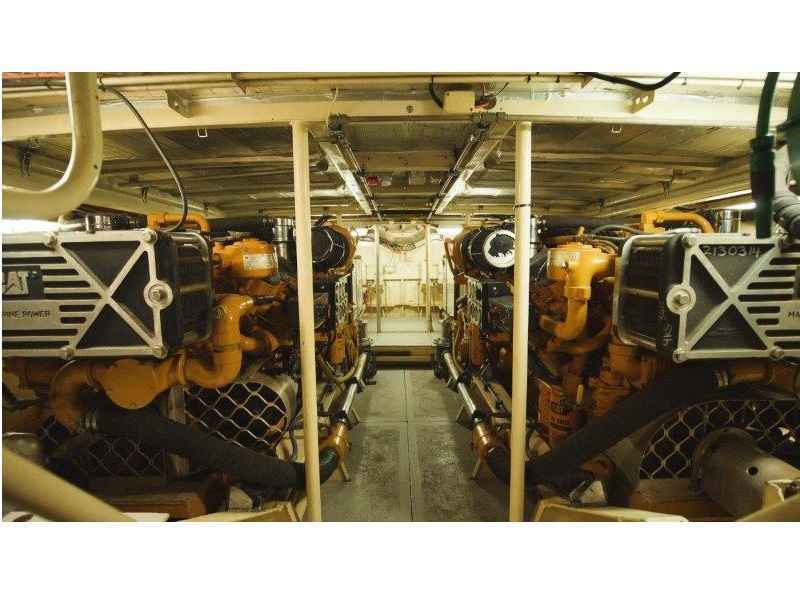 Powered by twin Caterpillar 3412E engines, giving a top speed of 27 knots & cruising at 20 knots at 1800 rpm. 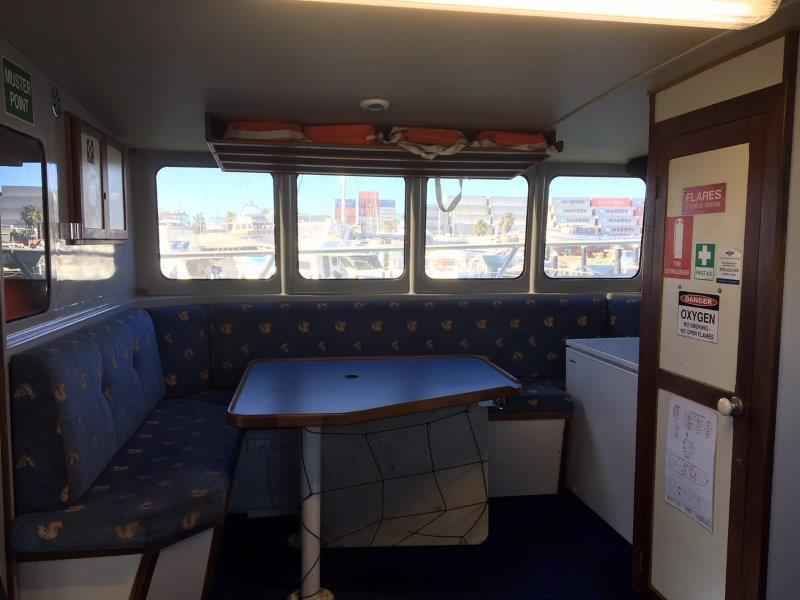 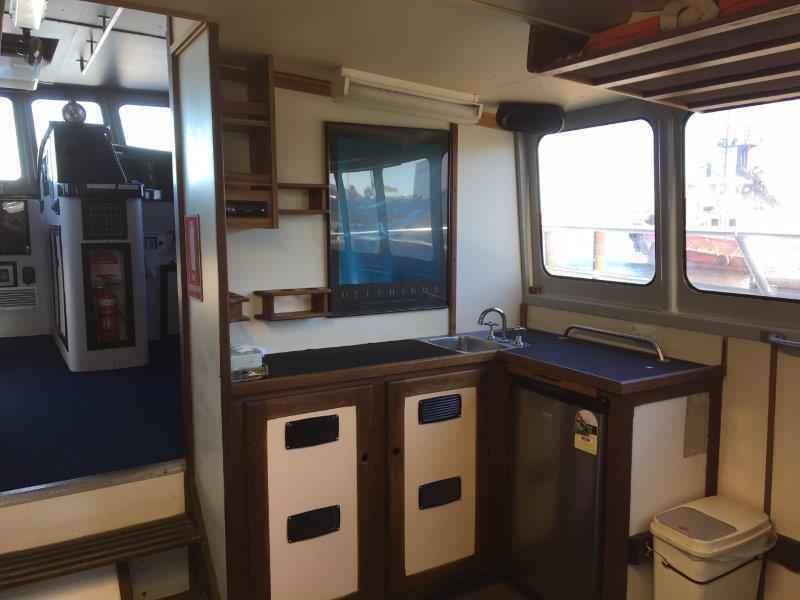 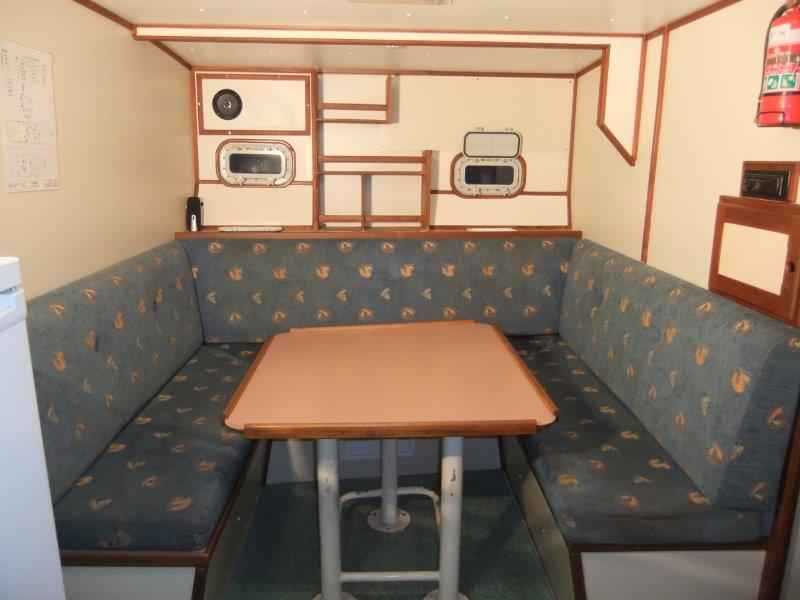 Accommodation for 8 crew in 4 cabins. 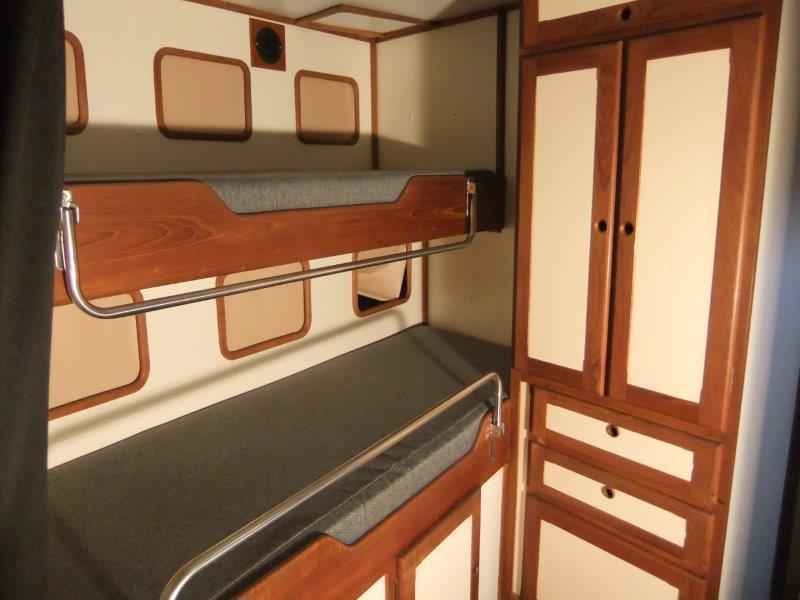 High quality electronics. 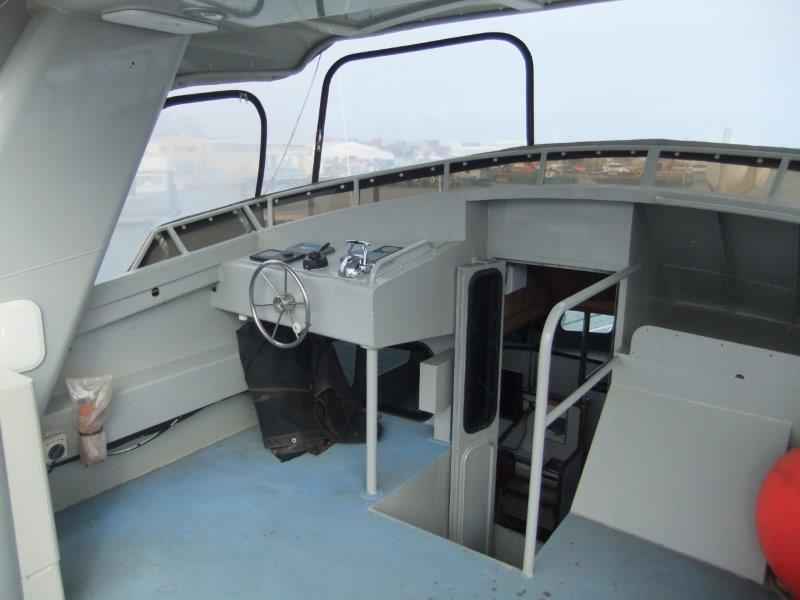 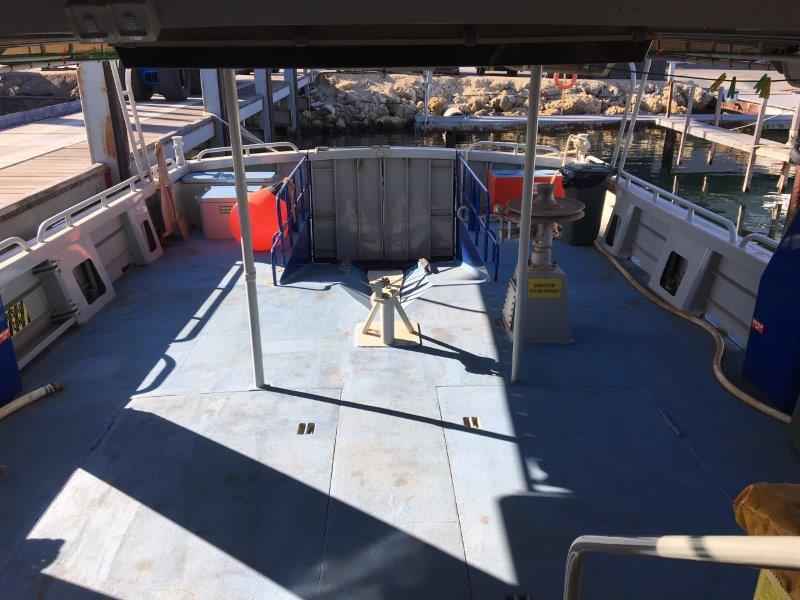 Large aft deck with stern ramp to accommodate a RIB. 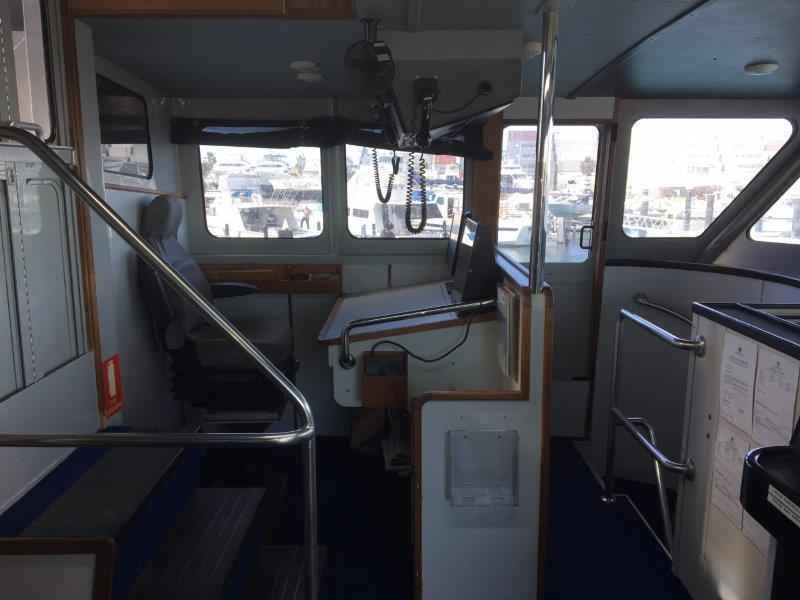 To be notified of times for sea trials and out of water inspections, please contact Salters Boats to register your interest.